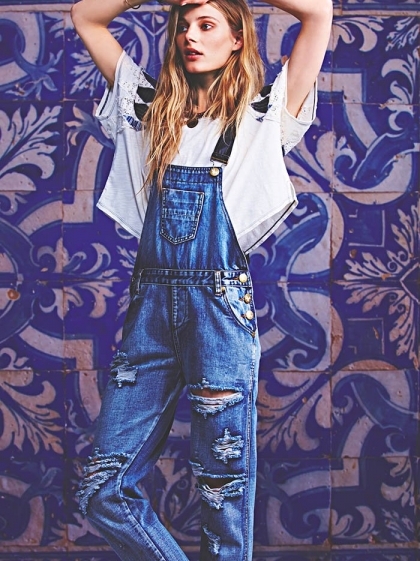 The January lookbook from Free People looks to Morocco for inspiration with a new shoot starring Ieva Laguna. Photographed by Anthony Nocella, the blonde beauty shows off eclectic prints with bold and bright colors. Embroideries, free-spirited jewelry, ruffles and long skirts make for a romantic pre-spring style guide.